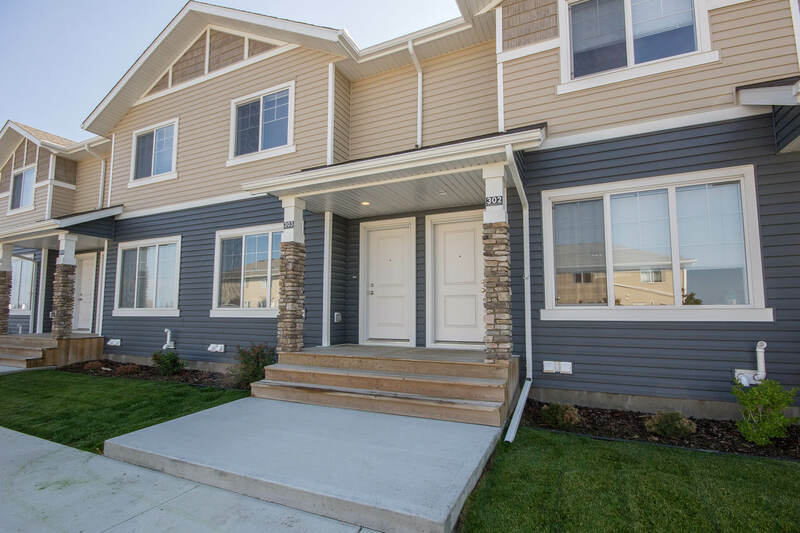 Create a welcoming home in our spacious Belmont Townhomes. Known for its gorgeous summers and active winters Sylvan Lake is perfect for those who love good food, beautiful views, and friendly communities. Suzanne Czarnecki also manages Belmont Village Apartments. When living in our Belmont Townhomes you can experience luxury living and not spend a fortune! Never do dishes again as your new home comes with a dishwasher. Forget the stress of visiting the laundry room because all Laebon homes come with an in-suite washing machine and dryer. Located on Beacon Hill, our townhouses allow you to be part of the action, but give you a quiet place to return to. Sylvan Lake is a vibrant lakeside community that provides a high-quality living environment.